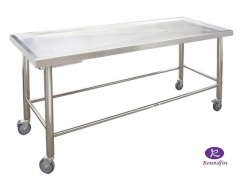 Product: Dissecting table autopsy table stainless steel 304 Model No. 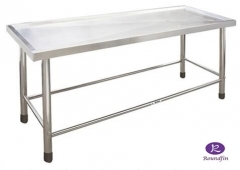 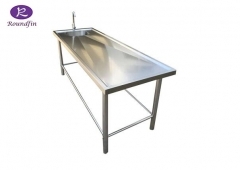 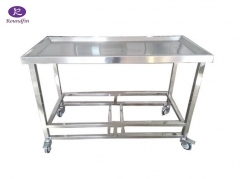 : RD-1517 Description: Dissecting table autopsy table stainless steel 304 Material: Stainless steel 304 for all the material. 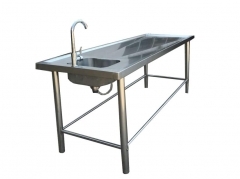 Performance: ---All the material is stainless steel 304. 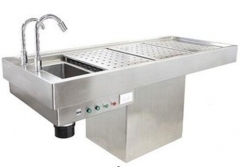 ---With the weep hole. 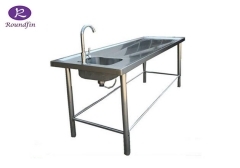 -- With the water tap.